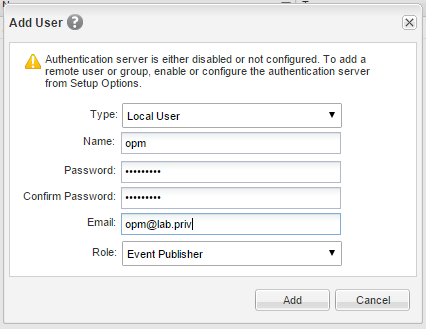 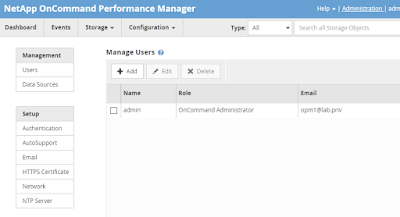 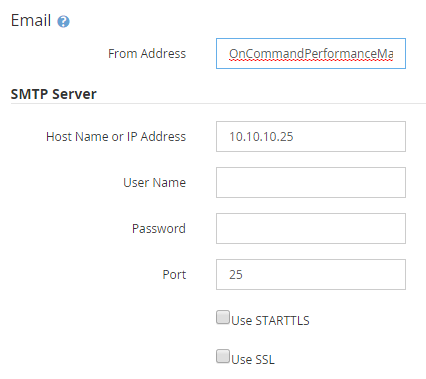 Using the vSphere Client or Web Client, log in to the OnCommand Performance Manager Maintenance Console. 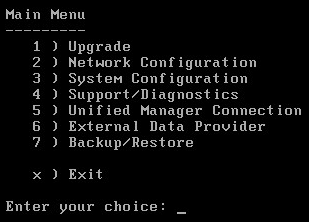 Select option 5 from the main menu. 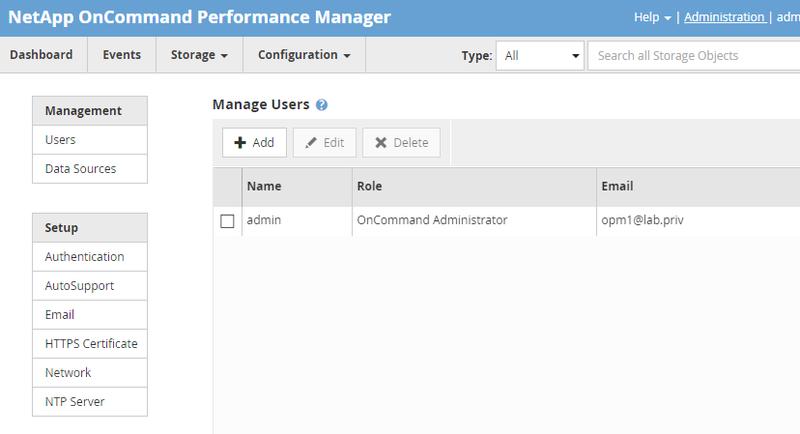 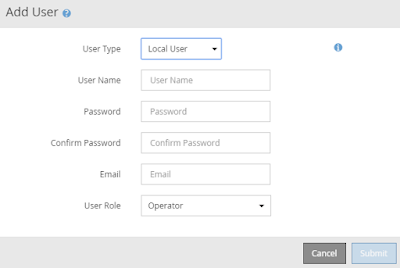 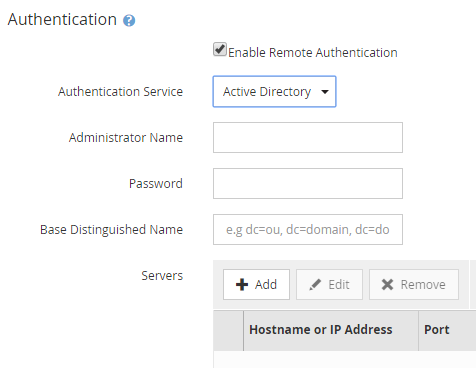 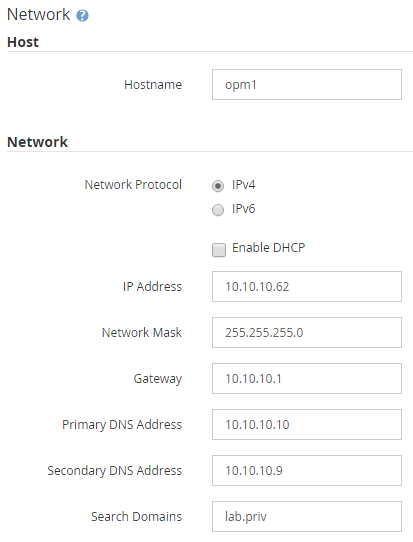 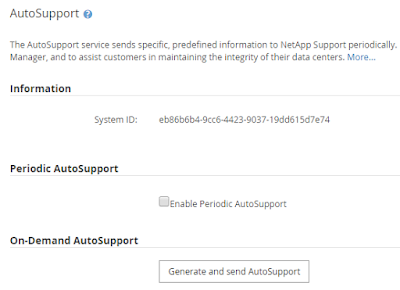 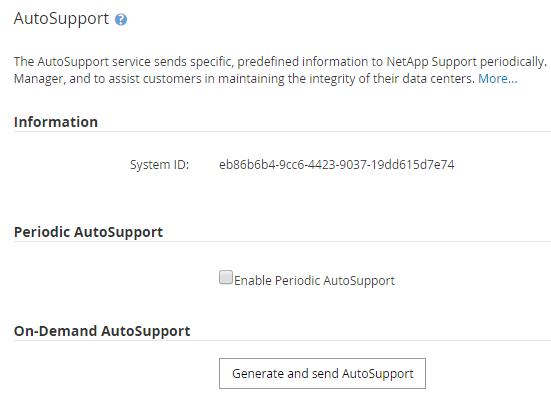 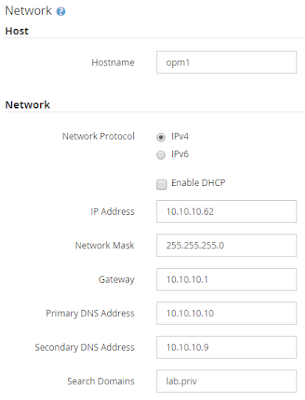 Select option 2 to Add a new Unified Manager Server Connection.